Twyla Dawn Photography - Utah professional photographer specializing in maternity and newborn portraiture. Q: When should I book my sessions? A: Due to the limited amount of sessions I take each month it is best to book sooner than later. For maternity sessions, it is best to book around 25 weeks. Maternity sessions are best done between 32-36 weeks. Newborn sessions are best booked in your second trimester. Newborn sessions are done between 5-21 days of age. All other sessions are best booked about 4-6 weeks in advance. I sometimes have last minute openings, so please contact me and we'll get you squeezed in! A: Simply fill out the contact form and I will reply to you within 24-48 hours via email with current availability. Once the date is agreed upon, I will email you over the contract and invoice. If you have not heard from me, please check your junk email. You may also email me directly. Q: Do you have all the props that I see? A: Yes! I have a closet of gorgeous maternity gowns for my expectant mamas. What ever your style, we're bound to have one that you love and will feel beautiful in. Our prop collection is extensive for our tiniest of clients. 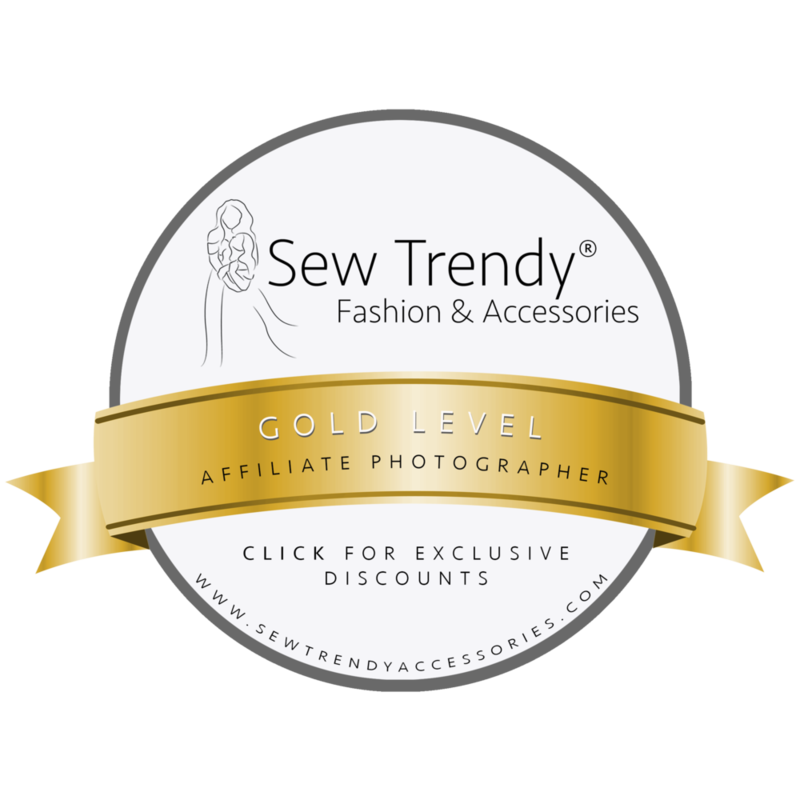 Furs, baskets, backdrops, hats and headbands are all available to you. We will design your session on your style and what you love! A: Absolutely! I understand that you want the very best images to preserve this fleeting time. I also understand that budgets are important. Custom photography is an investment. Session fees are due at the time of booking and that is all you need right now, the rest we work out at your reveal and ordering appointment. Q: How do I get setup for the baby registry? A: You must have a your sessions booked with us. When you choose to participate in the registry I supply you with small cards to enclose with your shower invitations. The cards have all the information needed for gift givers to contribute to your custom portrait experience. I can also design and print your shower invitations that include the registry information as well. Please click here for full details on the gift registry. Q: What happens at the pre-consultation? A: This is where we get to design your session styling! This is the time you tell me what color scheme's you'd love. From your gown for a maternity session or the backdrops and props for your new baby. Every detail gets my attention to make sure your session is gorgeous and capture's your precious moments perfectly. Utah professional photographer specializing in maternity and newborn portraiture. Hi, I'm Twyla. Thanks for stopping by!